Netherlands-based independent publisher CTM Publishing BVM, led by André de Raaff, has signed a number of new deals in the UK, all of which MBW can reveal today (December 18). The four deals have all been established through CTM’s partnership with prolific UK music publisher Steve Lewis. De Raaff founded independent publisher Imagem, which he sold to Concord for more than $500m in 2017. Lewis has previously run Virgin Music, Chrysalis and Stage Three Music – all of which have since been acquired by BMG. Firstly, CTM has acquired the publishing catalog of British multi-instrumentalist, songwriter and producer Derek Bramble, whose songs have been recorded by artists including Jaki Graham, Whitney Houston, Anastacia, Imagination and Power Station. 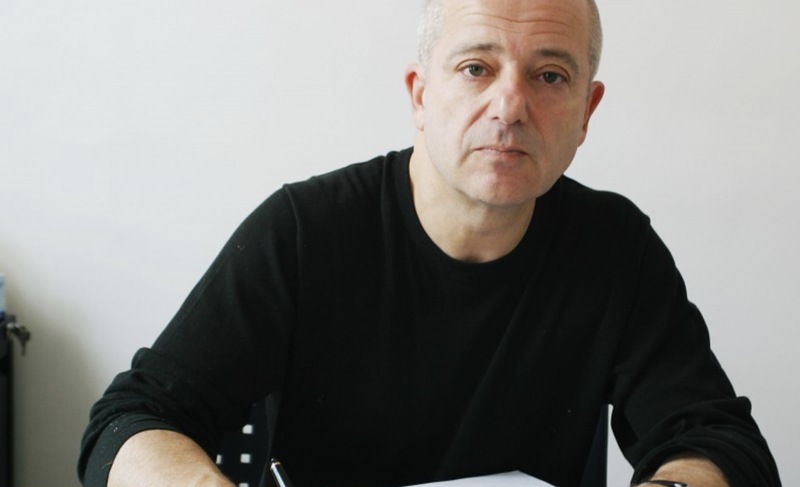 Meanwhile, CTM has also signed an exclusive worldwide administration deal with Roger Greenaway, one of the most successful professional British songwriters of the 20th century. Greenaway and his long time co-writer, Roger Cook, formed the first songwriting partnership to win the Ivor Novello Award for Songwriters Of The Year two years running. 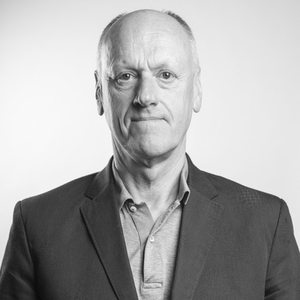 Greenaway was awarded an OBE for services to the music industry in 1998 and inducted into the Songwriters Hall Of Fame in 2009. With Cook and other partners, Greenaway wrote top 10 US and UK hits for artists such as Cliff Richard, Andy Williams, the Hollies and Deep Purple. His first hit, You’ve Got Your Troubles recorded by the Fortunes, plus I Was Kaiser Bill’s Batman released by Whistling Jack Smith are among the hits included in the CTM deal. The third in the series of news deals is a worldwide publishing agreement with Neil Rushton for his Kool Kat/ Base Room catalogs. These include many UK breakbeat and dance music classics which were released on Rushton’s Network label. As well as KWS’s No.1 single Gameboy, Network artists Altern 8 scored many hits in the UK of which Active 8 (Come With Me) reached No.3 in the UK. CTM has acquired non exclusive rights to license Network’s masters and says it will offer one-stop licensing opportunities for “some of the UK’s most iconic dance songs”. The fourth and final deal is the acquisition of the music publishing rights of UK composer Matt Winn, best known for his track Shed My Skin by D-Note, widely regarded as an ambient dance classic. CTM has announced that it has secured a cover by DJ Tiësto of Shed My Skin to be released as his new single in early 2019. André de Raaff, owner of CTM, said: “I [have known] Steve [Lewis] already for more than 20 years and we always had a very successful and also pleasant relationship. Steve Lewis added: “André was my sub-publisher when I ran both Chrysalis and Stage Three and having worked together for 25 years, I know we have the same philosophy.